A non-specialist would merely consider it an indication of an error. But, can you really count it as an error? No, you can’t. It’s instead a feature of Google Chrome. Keep reading the article and you will surely be able to conclude. Why Does Confirm Form Resubmission Dialog Pop Up? Generally, such a dialog pops up on refreshing a web-page on the browser or pressing a back button; trying to go back to the previous page. Rather than considering this as an error, it is named as a feature by the Superuser posters and they have investigated deeply into this matter. 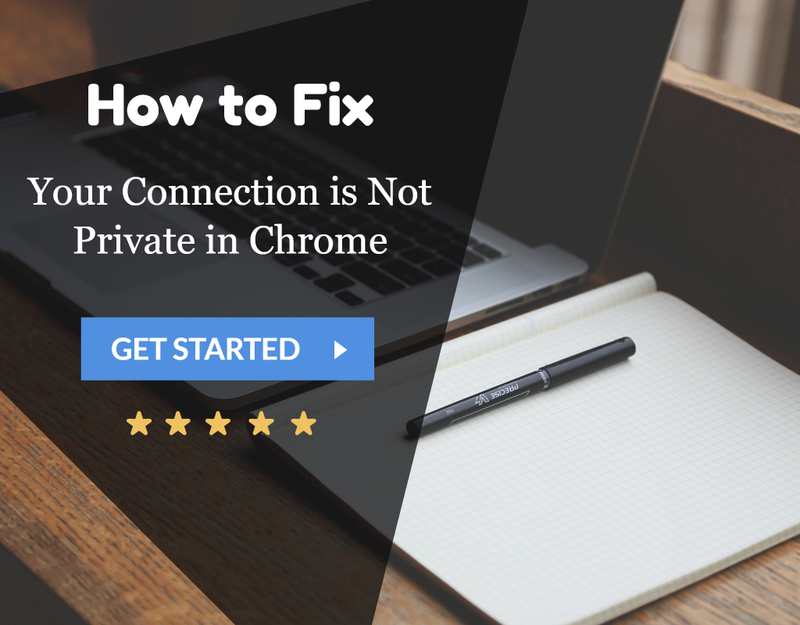 This bug had been reported many times by many users, but it is still persistent in all the versions of Google Chrome and many other browsers. The reason for this is that the module of Google Chrome that deals with the forward/backward movement is so weakly built that it has become nearly impossible to solve this problem. You might come across this dialog because of specific reasons and some of those reasons are listed below. Internet connection is not proper. A page that contains certain kind of form has refreshed. In the middle of a form being submitted; you try to click on the back button. The data provided by the user in the form is sent from the user’s browser to the server and during this transfer, if the page is refreshed, the content of the page might be duplicated. For instance, if you are filling a form for creating an account and after clicking on submit button and while the form is being submitted, if you try to refresh, you would get the dialog Confirm Form Resubmission. Now, if there would not have been such a feature, then it might be possible that there would be two accounts created with the same details, which is not desirable. So, in order to avoid such accidents, this feature had been developed and is being practiced. But at the same time, it also feels annoying to have such a pop-up even if you refresh by mistake. So, now, the question is that how to fix it? Read on to get some solutions. How to Turn off Confirm Form Resubmission Error? The POST method is used to post the data entered by the user in the form to the browser. When the POST method is used, the details entered in form would not be appended to the URL and thus, the details are not visible to the user. While, if the form uses GET method, the details are appended to the URL and this doesn’t ensure confidentiality of the data being transferred. Well, if you use Google Chrome or any other browser regularly, then this might not be the most optimum solution for fixing this snag. There has to be something more than this. One of the users of Google Chrome was so annoyed and irritated by this snag that anyhow he wanted this to be fixed. 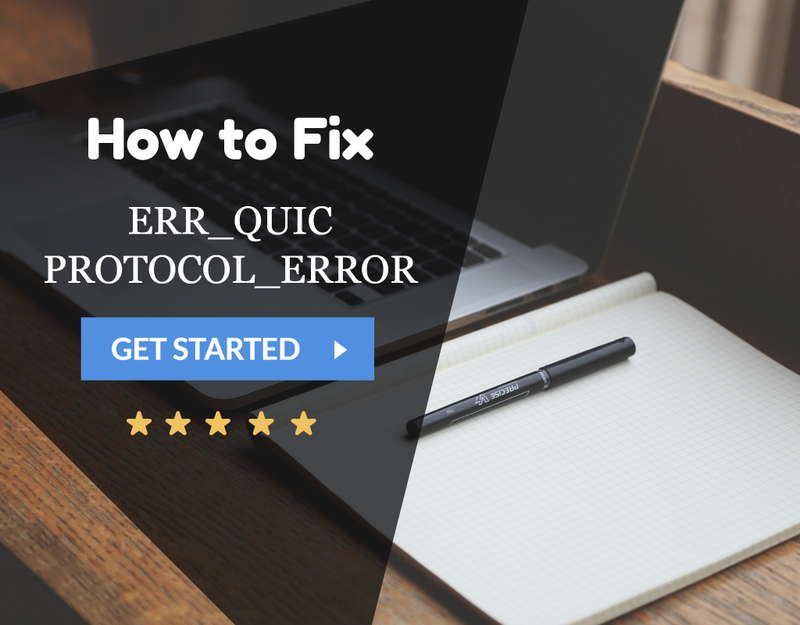 He suggested that by following the steps listed below, the problem might be solved. 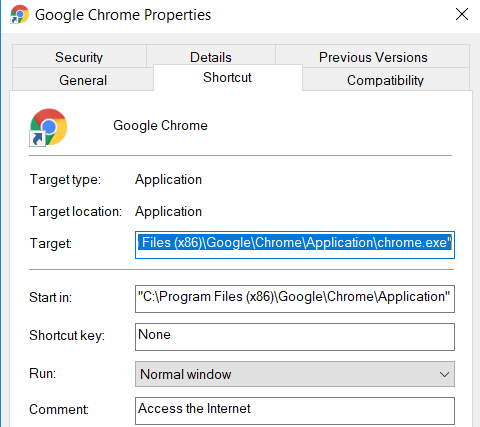 First of all, Right-click on the Shortcut icon of Google Chrome and select the Properties option. A dialog box will pop up & you’ll be able to a field named as Target. Now, just add this text “–disable-prompt-on-repost” (Without quotes) to the end of the target. 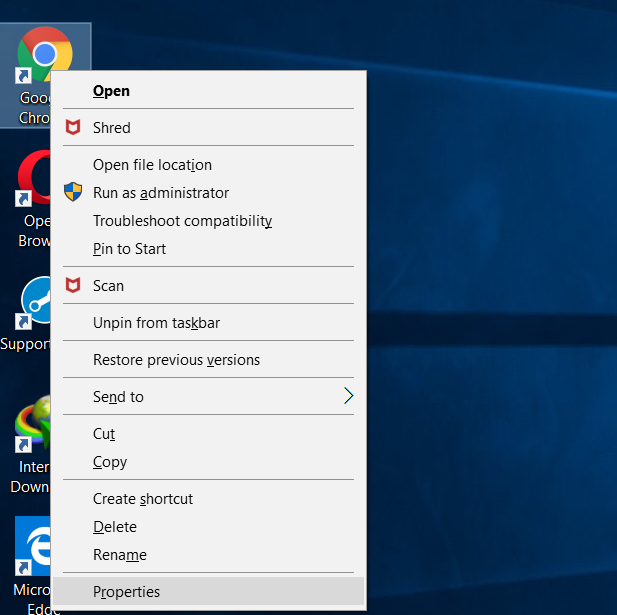 After doing so, if Google Chrome is already open, then close it down and re-open using the same shortcut. Now, check if the same kind of dialog pops up or not on refreshing the web page. 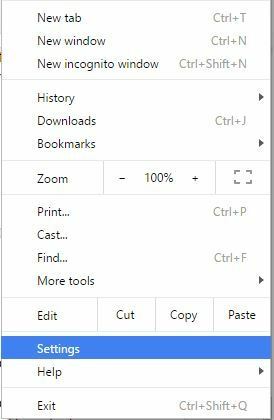 If you are using this method for getting rid of the Confirm Form Resubmission problem, you should have two shortcuts of the browser. One of the two should configure with the method mentioned above and one should have default properties. You should both the browsers depending on the type of work you have with the browser. Specific links might trick you into resubmitting the form and get your personal details, for instance, your credit card details or something like that. So, when you have such kind of works from the browser in which security of your data plays an important role, you should use the browser shortcut with the default properties. The following solution comes from just another user of Google Chrome who was also frustrated by the unwanted popping up of Confirm Form Resubmission message pop-up. According to this user, this isn’t actually a bug. It occurs because the browser cannot cache POST requests and tries to submit the form again on refresh. One of the primary reasons for this issue is accidentally moving forward or backward. To avoid this, we can disable the motion buttons for the browser. On touch-screen devices, you can avoid this problem by disabling the sliding option to move forward or backward. So, after disabling the option, even if the event occurs accidentally, the dialog wouldn’t pop up. 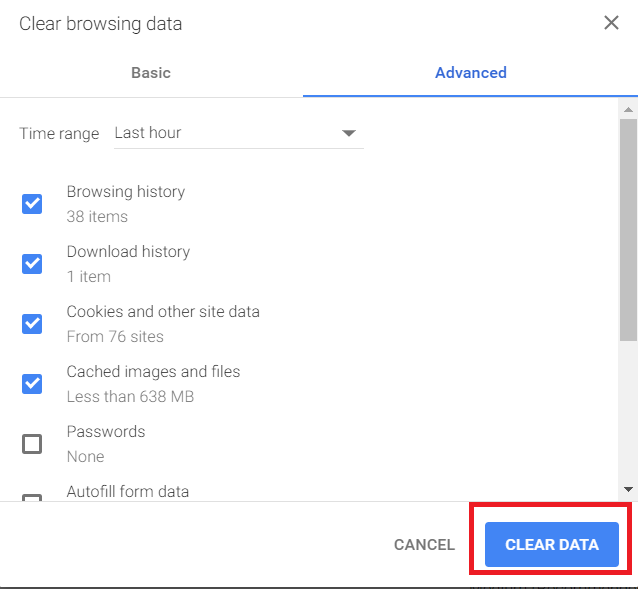 Try to clear out the browsing data from time to time. While doing so, you must take care that you select all the options viz. Browsing history, cookies, passwords, cached data, media licenses, etc. After clearing browsing data, try using the browser again and see if the error has resolved or not. The logic behind doing so is that the browser remembers the information once filled in the forms and thus, data duplication is possible. So, if you force the browser to forget all that it had remembered till then, there would not be any point of duplication. Thus, this might help solve the problem. We can do this by following the steps given below. Open your Google Chrome browser & click on the three dots placed vertically on the top right corner of your browser. 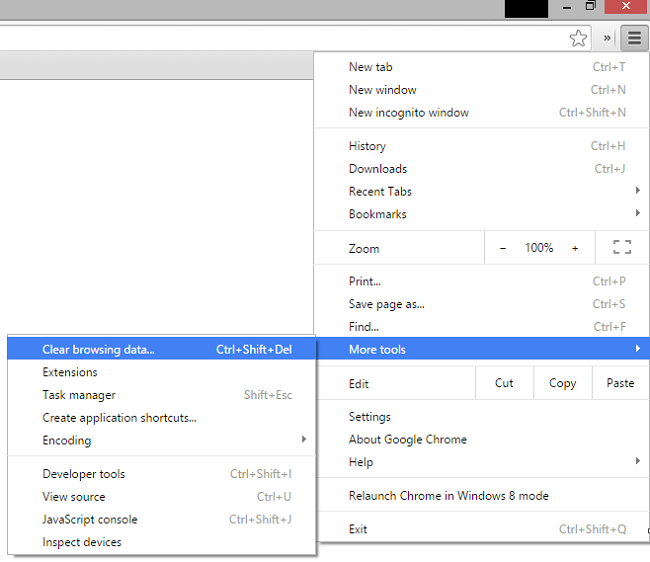 Now, select More Tools>>Clear browsing data from the menu. Navigate to Advanced Tab & select the data that you want to delete. Then, click on Clear Data and you are good to go. Resetting your browser settings can also consider as a potential solution to this problem. Sometimes, the browser may configure in an improper way that might lead to such an error. So, resetting the browser can be an option. For doing so, follow the steps given below. Click on the three dots placed vertically on the top right corner of your browser to open a menu also known as Control Menu. Now, choose Settings option from the menu. Scroll down till the end and click on Show Advanced settings. Fine the option Restore settings to their original defaults at the end of the page & click on it. Click on Reset Settings option and you are good to go. Having corrupt extensions on your browser can be one of the reasons for getting Confirm Form Resubmission error. So, to solve this problem, such extensions should disable. For doing so go through the following steps. Click on the three dots placed vertically from the top right corner of your browser. Now, just find the corrupted extension from the list. Disable it & re-enable again. 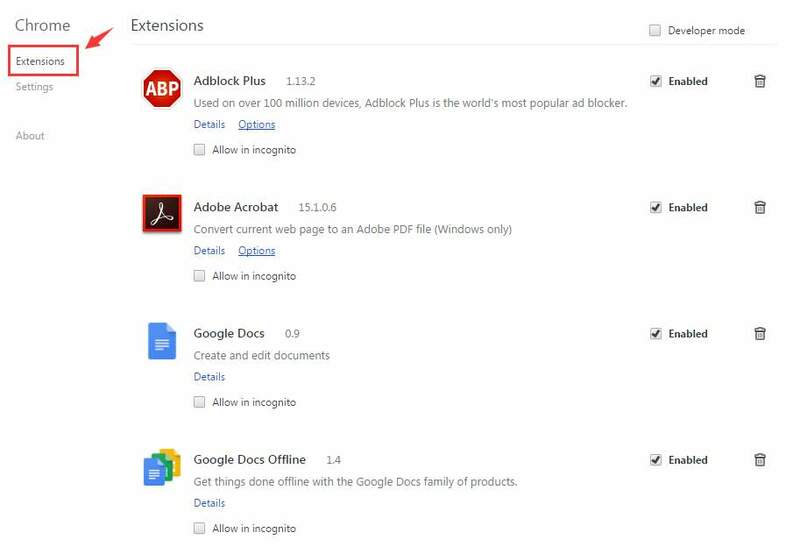 Here, all the extensions you have on the browser will disable for once and then re-enable all as per requirement. After doing so, try and recheck the page to see if the error has solved or not. The silliest reason for this pop-up might be that your internet data connection is very poor. Try to turn it off for once and restart again and check if the problem is still here or not. PRG stands for POST/Redirect/GET pattern. The forms on the web pages generally implement only using the P-POST part of the PRG pattern. That leads to the Confirm Form Resubmission error. Instead, the PRG pattern should apply entirely. Whenever any page needs a form on it, design it in such a way that it does not post the data directly to the server. Instead, try to add one page between that page and the actual page after it. By doing so, you will be able to post the form data to that page. Do any data processing that is necessary to do on that page and then sends it to the server. The user can not see the second page as the action field of the form is the first page. to display an error message in case the Username and Password combination didn’t match and don’t want to redirect them to the Login page again as it does in the first case. In this example, we’re using 301 redirect to send them to Results.php page which contains a Success Message. Here is the Results.php page. You can you AJAX function of jQuery so that after submitting the form successfully, it doesn’t reload. For doing so, add the following function in your page’s code. Here, the ajax() function processes the data entered in the form as per the PHP file provided as the URL property and if the data validated it implies that it was a successful submission of the form data and thus it returns false so that even if the page is reloaded, it doesn’t send a new request and so there would not be any Confirm Form Resubmission dialog popping up. This method would work only if the website itself initiates the request and it is the user who has refreshed the page. If you can get access to the source code of the web page, add the following tag to the <head> section of the page. The attributes of the following tag, available here, you should replace appropriately for the web page you are testing. Confirm Form Resubmission error is possible to solve using this method if you’re using a form with this in Header. To fix it, simply try to delete (‘no-store’) from the header. Now, refresh the page within the form. Re enter the form & refresh to check whether it’s fixed or not. So, these were some of the ways to fix the Confirm Form Resubmission dialog’s pop up on Google Chrome browser. These might not be the permanent solution of the problem and you might need to do this periodically. But yes, the problem is not bigger than these 10 methods. You will surely get the solution. Till then, stay tuned and stay updated. 1 Why Does Confirm Form Resubmission Dialog Pop Up? 2 How to Turn off Confirm Form Resubmission Error?